Brexit, trade and the environment: what’s the big deal? Behind closed doors and countless documents, details of a proposed deal between two of the world’s largest economies are being kept from us. Until now. Chances are that the planned trade deal between the European Union and Japan has not been on top of your mind recently. And there is a reason for this. Governments have gone to great lengths to leave their citizens in the dark about a deal that can significantly impact our lives and the world we live in—with massive implications reaching from labour rights to environmental protection. This is unacceptable. Which is why today Greenpeace Netherlands is releasing large parts of the secret EU-Japan deal. JEFTA, as it is commonly referred to, will ultimately affect the daily lives of more than 630 million European and Japanese citizens who until today’s leak have not been informed by their governments as to what exactly is being negotiated on their behalf. Global trade has significant ramifications for environmental protection and climate change. How many, and what kind of products are traded and often shipped over long distances impacts our planet, as do the health, safety and environmental standards for these products. Which is why the rules governing such trade matter a great deal. 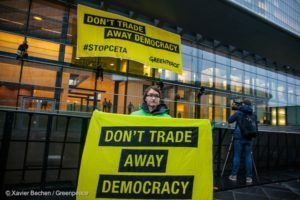 The documents Greenpeace Netherlands released today show that JEFTA will mainly benefit large corporations at the expense of people and the planet. 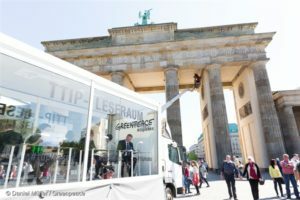 The agreement could make it harder for the the EU and Japan to take the environmental measures necessary to reach their Paris Agreement obligations. 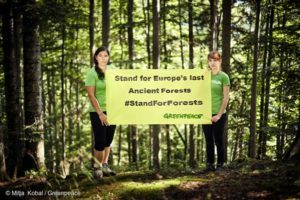 For instance, the agreement will likely undermine efforts to reduce illegal logging around the world, including in Europe. 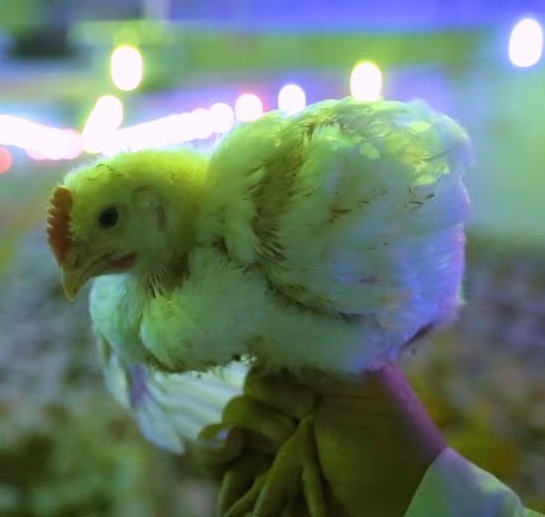 With hardly any tangible or concrete commitments on environmental protection, JEFTA opens the door for corporate lobbyists to attack Europe’s environmental standards. Over three million Europeans signed a petition calling for the end of special rights for foreign corporations, but prioritising investor protection is nevertheless part of JEFTA. Rather than having to make their case before domestic courts (like every one of us), the deal would grant foreign investors and corporations the possibility to use a separate court system. This would enable them to sue the state over environmental (or other) regulations that they don’t like. At the same time, the state or the public get no special rights to sue the corporations for labour and environmental violations. This undermines both democracy and the rule of law. JEFTA is a threat to our democratic rights, our health and environment. It is also a missed opportunity. The exchange of goods and services — but also of ideas — can help open and connect the world in a way that achieves social and environmental objectives that keep us within our planetary boundaries. Environmental treaties, human rights agreements, and international labour standards — with principles of equality and intergenerational responsibility at their heart — must guide trade rules, not be threatened by them. 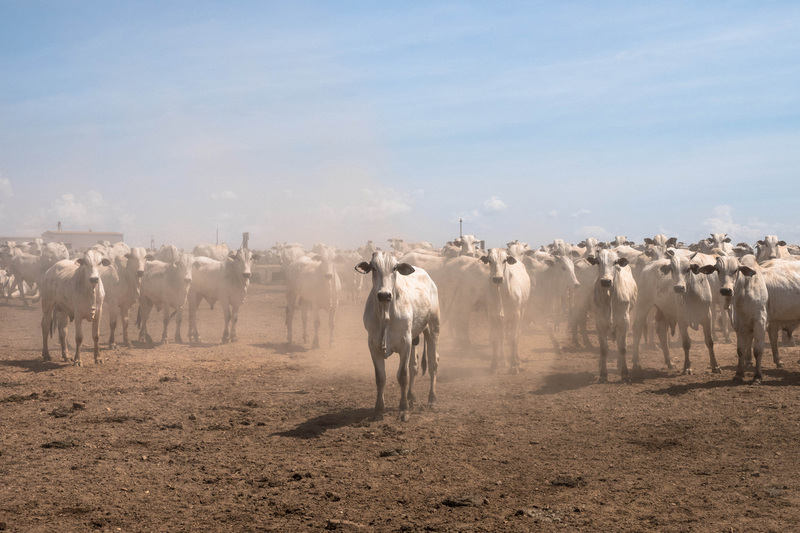 If negotiators want to demonstrate that this agreement advances the public interest, they need to start by voluntarily publishing all the texts, enshrining social and environmental standards in the agreements. 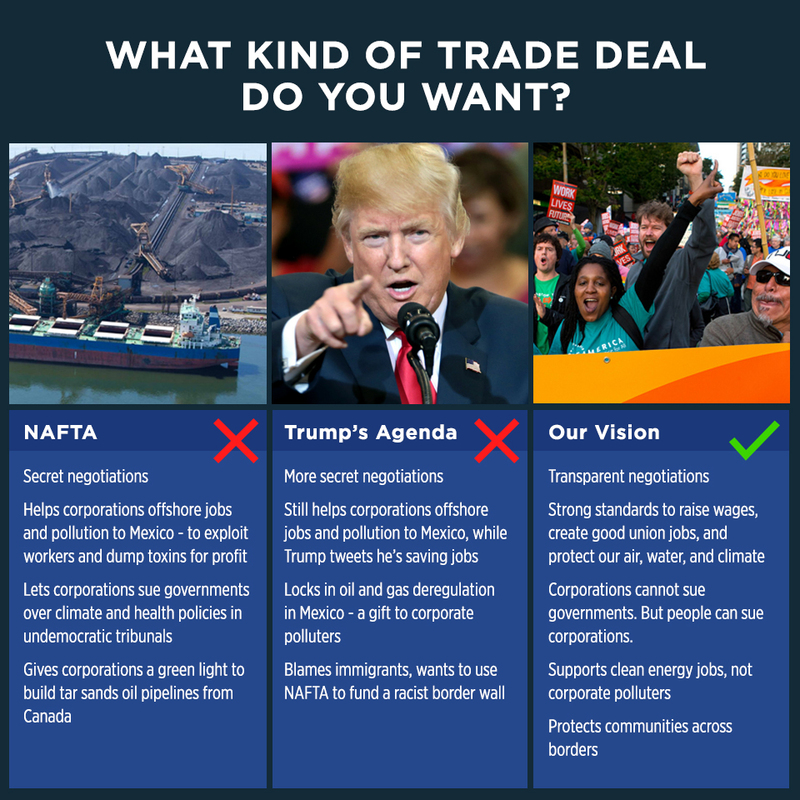 Above all they must not lose sight of the true end goal: trade as a means to achieve wellbeing for people and planet, not as an end in itself. For more on Greenpeace’s vision for trade, read our Ten Principles For Trade. For access and further analysis of the EU-Japan deal, visit www.trade-leaks.org.